Straw is an inexpensive insulator for the doghouse floor. It can be replaced or topped off regularly, and is unlikely to stay wet or freeze, as a blanket or dog bed might. Take care to avoid hay and other products that might have seeds, leaves and other material that could get trapped in your dog’s fur. Also, consider adding a pallet under the straw to make sure the dog stays off the cold, bare ground. 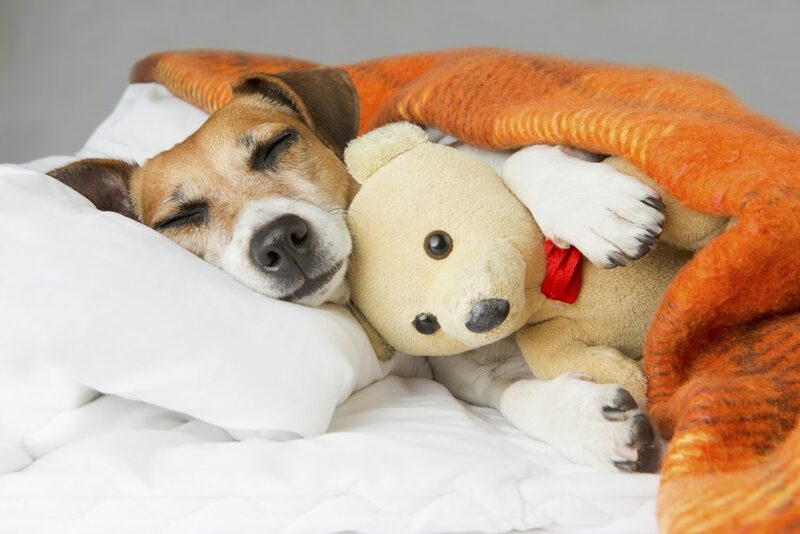 Heat and insulate the doghouse for more comfort in severe climates. Energy-efficient combination heating and air conditioning units specially designed for dog houses are available for about $600. There are plenty of ecological insulation choices, including soy foam insulation. Open a door to the dog. 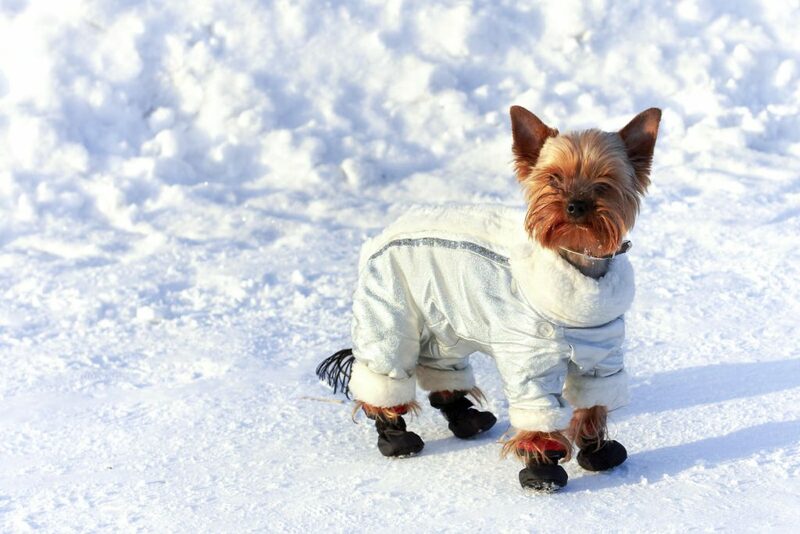 Even cold-weather dogs cannot handle severe temperatures, so make sure dogs have an option for coming inside. If you don’t want to constantly open the door, consider installing an electronic dog door. To deter entry by thieves and unwanted critters, these doors only unlock when your dog nears wearing a special transmitter collar. Dress the dog for the weather. We think some dog clothing is silly and degrading, but boots and sweaters for some dogs just make sense in the winter. Dogs regulate heat through their paws, and snow and ice on their feet can be very uncomfortable, particularly if ice builds up in hair around the paws. Feed dogs appropriately for winter. Dogs that are spending time outside in the winter may be burning more calories just staying warm, so they need an extra helping of food.